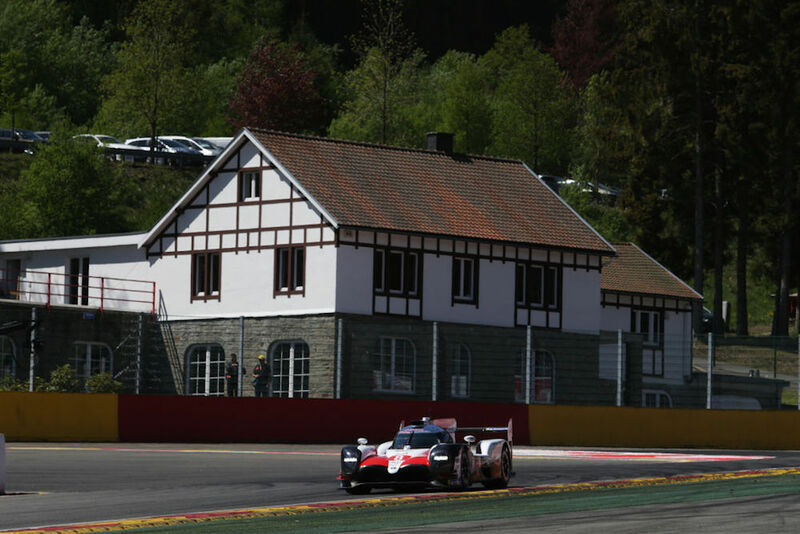 Toyota Gazoo Racing directives revealed on Sunday that they purposely froze the running order in the closing stages of Saturday's World Endurance Championship race at Spa-Francorchamps, which was won by two-time Formula 1 world champion Fernando Alonso for Toyota. 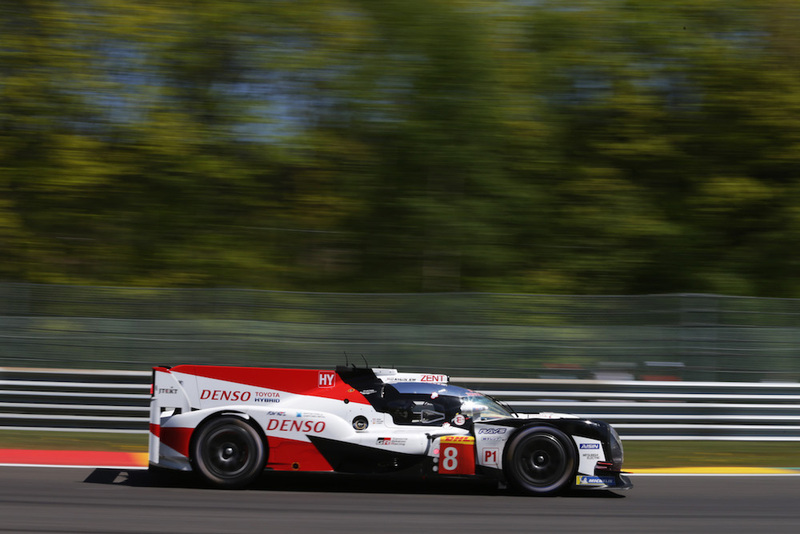 Pascal Vasselon, Toyota's technical boss who oversees the running of both TS050 Hybrid racers, admitted that all six drivers had agreed to "not racing each other" after the final scheduled pit stop of the six-hour race. According to Motorsport, the lineup of superstar drivers could race each other from the start of the race until the last pit stop, which is when Toyota decided they should remain in place and not take any chances. 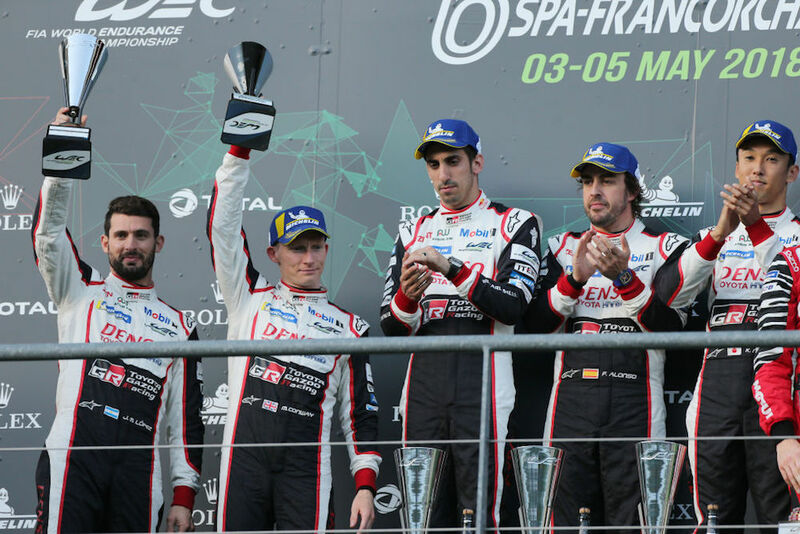 "The agreement was that the cars could race until the last pit stop and actually the two cars joined (came together) at the last pit stop," Vasselon told Motorsport. "We told the drivers they could race only to the last pit stop because we did not want to have the last laps with a lot of tension." Despite the orchestrated finishing order, both Toyota race cars were so far ahead of the rest of the field that they could've stopped to deliberate which of the two cars was going to win the race, and then continued on to do so. Mike Conway in the No. 7 Toyota trailed the No. 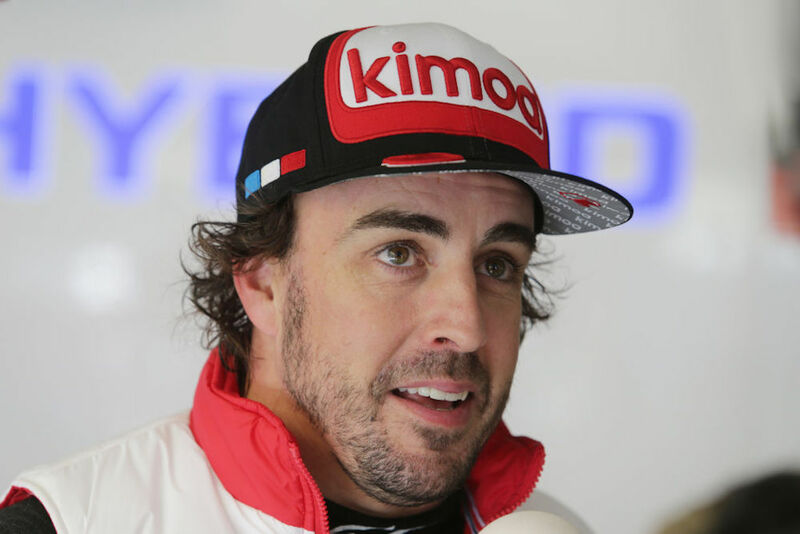 8 LMP1 car of Alonso by only one second in the closing stages of the race, giving way to conspiracy theories that Alonso had been favored for the win ahead of the official statement made by the team. According to Vasselon, the decision didn't hamper the outcome of the race, as the agreement had been made prior to the start of it. "This did not change anything, because it was always the plan to freeze the positions," Vasselon said. "The lap times show that the No. 7 car was marginally faster, by just one or two tenths, but it came back basically because of the safety car." This confirms that Conway had a faster car and could've passed Alonso had an agreement not been in place. While it's understandable that Toyota simply wanted to play things safe and secure a one-two finish, it surely smells like a fabricated victory for Fernando Alonso. After a massive crash sent driver José María López to the hospital as a precaution, the team pulled off a miracle.